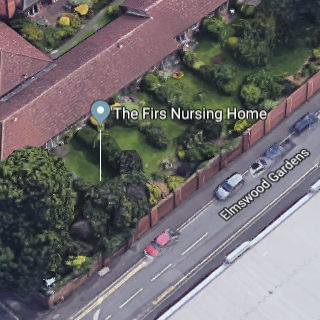 We are trusted by many care homes across Nottingham to provide them with state of the art fire and security systems that ensure patients, staff and visitors are safe at all times while on site. 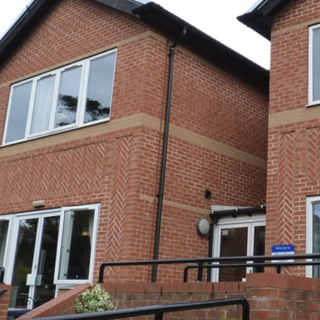 For this project our team of engineers have installed a number of systems for the Firs Care Home Group which include: fire alarms and emergency lighting. 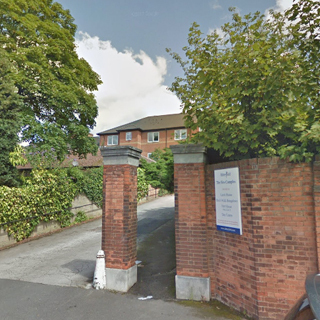 These have been installed at both their Nottingham and Lowdham facilities. 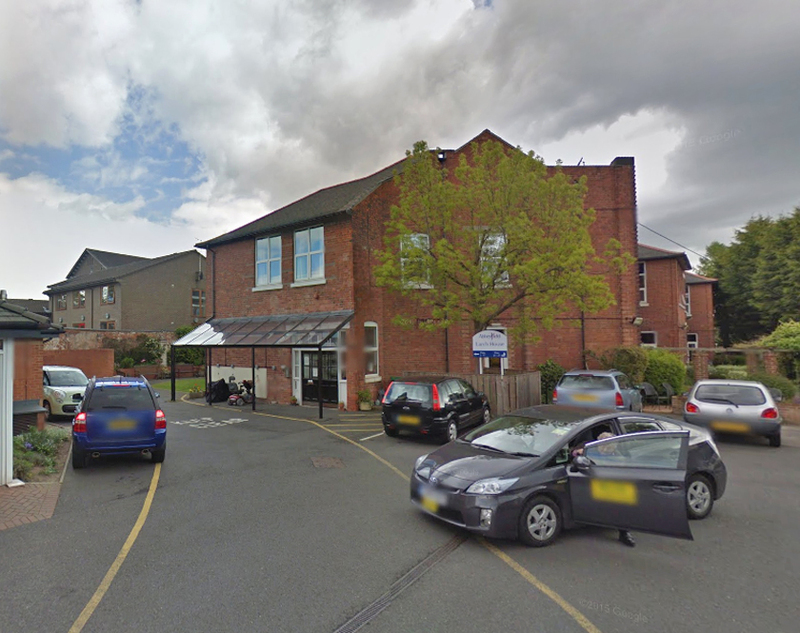 With these systems in place their staff can have the peace of mind that both them and their patients are safe from the threat of fire. If you would like to know more about what security systems we install, as well as maintain and service, please get in touch with us today. "Very, very thorough and highly professional. Their work has been spot on and I am really pleased with them"